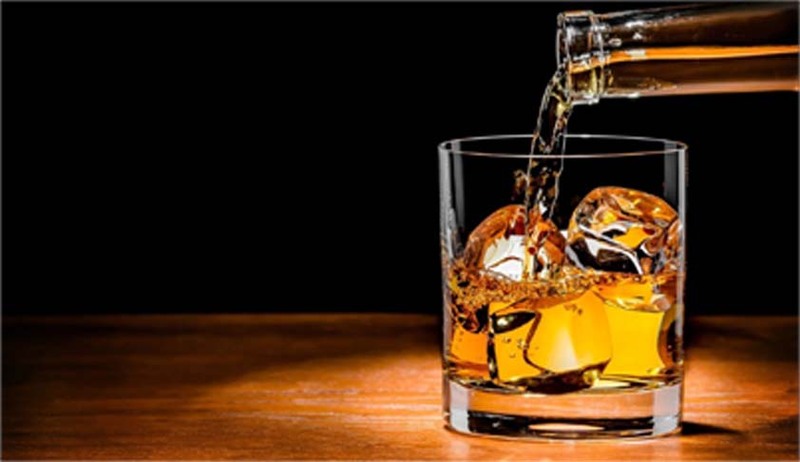 The Bombay High Court has set aside a circular issued by the Collector, Thane District directing the state excise department to prohibit restaurant owners, hoteliers and liquor stores to prohibit sale of liquor from February 19 to February 21 and thereafter on February 23. According to the order, the sale of liquor will now be allowed on February 19 and February 23, however alcohol will not be sold on February 20 and February 21. Polling takes place on February 21. The circular that has been set aside had been issued in other districts as well. These directions were passed while the bench of Justice VM Kanade and Justice PR Bora were hearing a group of petitions filed by the Hotel Owners Association of Thane, Maharashtra Wine Merchants Association and Indian Hotel and Restaurant Association. Appearing for the petitioners, RD Soni argued that under Rule 9-A(2)(C)(2) of the Maharashtra Foreign Liquor(Sale on Cash, Regis of Sales) Rules, 1969 a direction can be given by the authority to all liquor vendors not to keep their shops open during a general election or by-election to any local authority, a day before polling or on the day of the polling. Hence the impugned circular is against the rules, said Soni. The bench accepted this submission by the petitioner’s lawyer and rejected the State Government Pleader’s argument that this circular is valid under the Representation People’s Act. Court held that the Representation People’s Act is only meant to provide for elections to both Houses of Parliament and State Legislatures not in respect to election to local councils or municipal bodies.